The Caribbean Film Series Festival, is proud to feature a retrospective of the films of Guyana’s Victor Jara Collective, marking the 40th anniversary of the release of their feature-length documentary The Terror and the Time (1978). Named in honor of the Chilean musician and dissident Victor Jara, who was murdered by the Pinochet regime in 1973, and influenced by the politically committed New Latin American cinema of the 1960s, the collective formed with the intention of making formally daring films that explored Guyana’s own political, social and economic struggles as an emergent postcolonial nation. The Terror and the Time – their first film – focused on the upheavals in 1953 in what was then British Guiana. 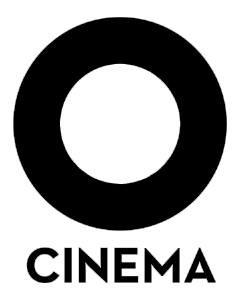 The documentary was essentially banned by the Guyanese government, and it would be five years before the collective made their second and final film, In the Sky’s Wild Noise (1983). A mid-length work, it features the late historian and activist Walter Rodney, author of the seminal book How Europe Underdeveloped Africa. 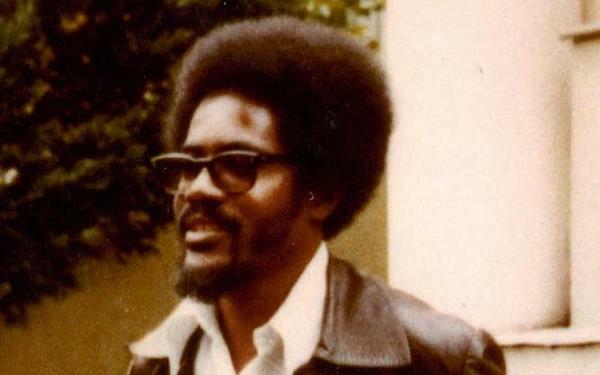 A self-styled “guerrilla intellectual” whose thinking influenced the black power movements in the US and the Caribbean, Rodney was assassinated by a car bomb in Guyana in 1980. 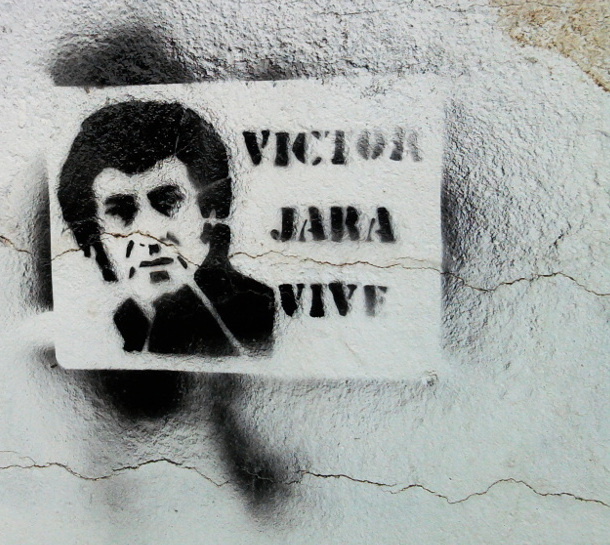 Named in honor of Chilean musician and dissident Victor Jara, who was murdered by the Pinochet regime in 1973, and influenced by the politically committed New Latin American cinema of the 1960s, Guyana’s Victor Jara Collective formed with the intention of making formally daring films that explored the country’s own political, social and economic struggles as an emerging postcolonial nation. © 2019 Caribbean Film Series. All Rights Reserved.